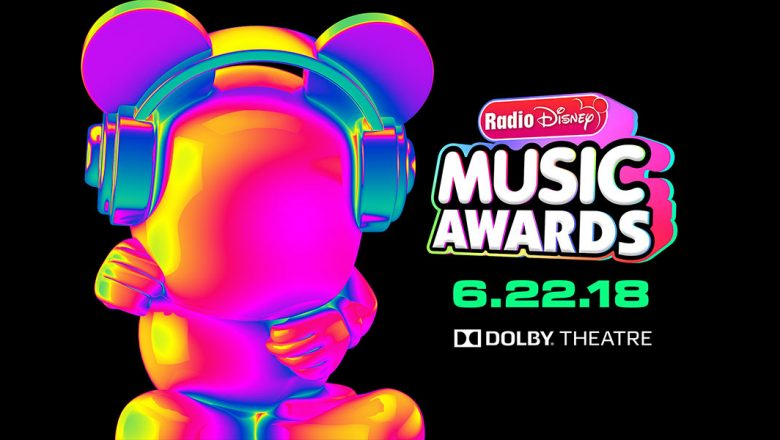 Voting is underway for the 2018 Radio Disney Music Awards. 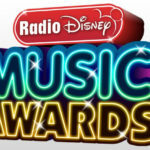 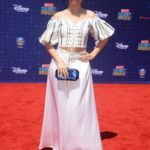 Fans can vote now through Sunday June 3 via Disney.com/RDMA, the Radio Disney app, the DisneyNOW app, Google Search Voting and Radio Disney’s Facebook and Twitter. 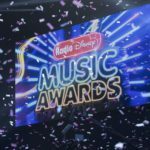 The nominees for the 2018 Radio Disney Music Awards were announced on Friday.